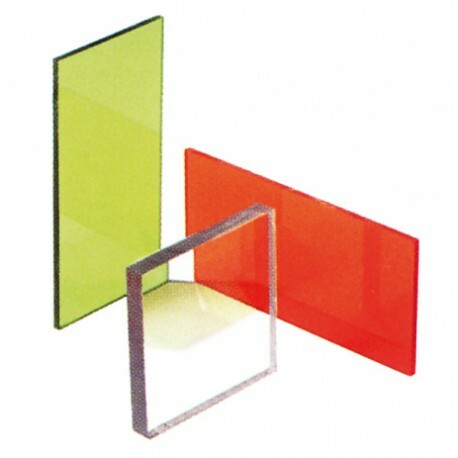 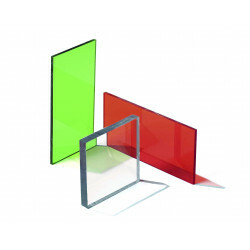 The laser protection windows 750-1120 nm + 10600 nm made of acrylic, with a daylight transmission of 55 % protect with a filter thickness of 3.2 mm. 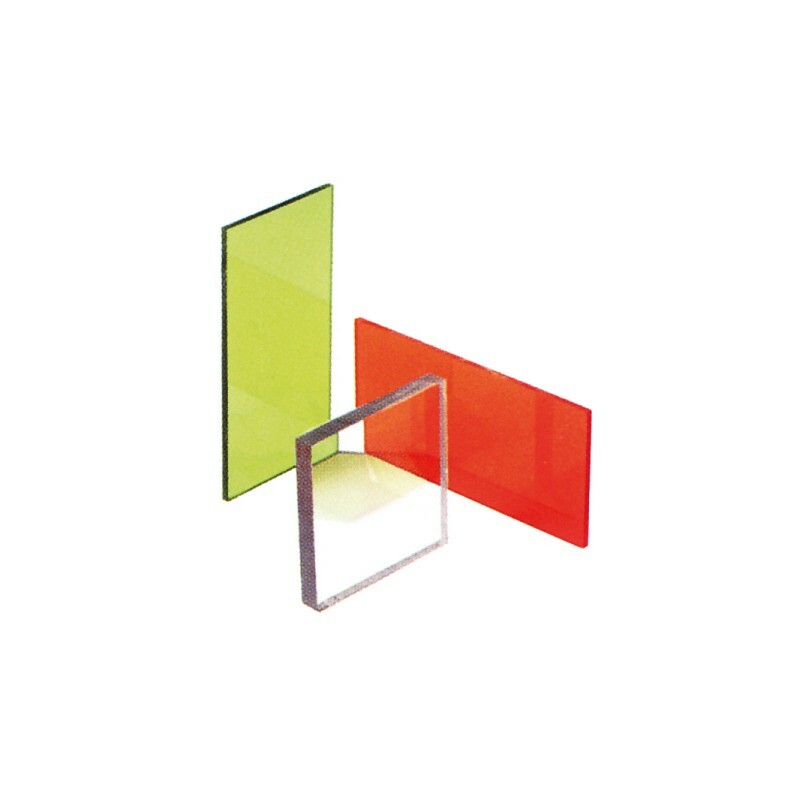 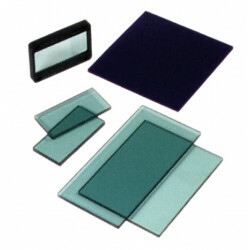 The laser protection windows enable the observation of processes or work in the laboratory, without having to classify the entire area as a laser area. 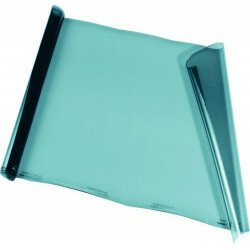 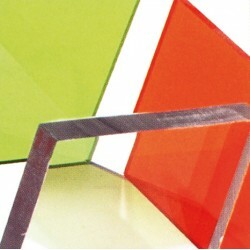 Depending on the required protection level or window size, you can choose between windows made of glass or plastic. 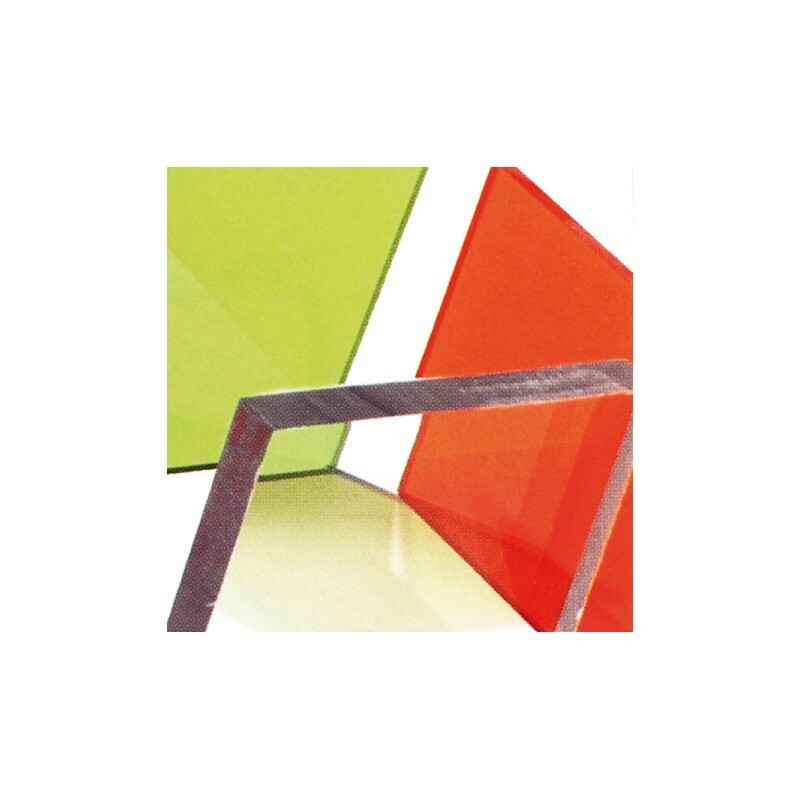 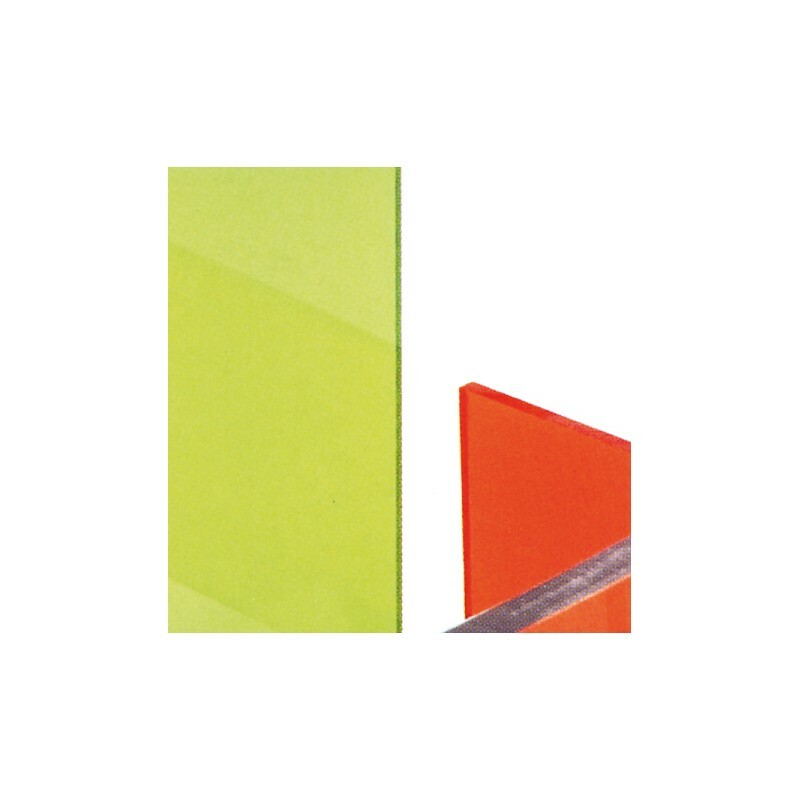 In addition to a large number of standard sizes, customer-specific blanks are also possible.